Email security. It’s a complicated topic to discuss and understand, to put it mildly. That’s mainly because it involves a whole range of technical processes, with countless permutations and combinations that keep changing rapidly. 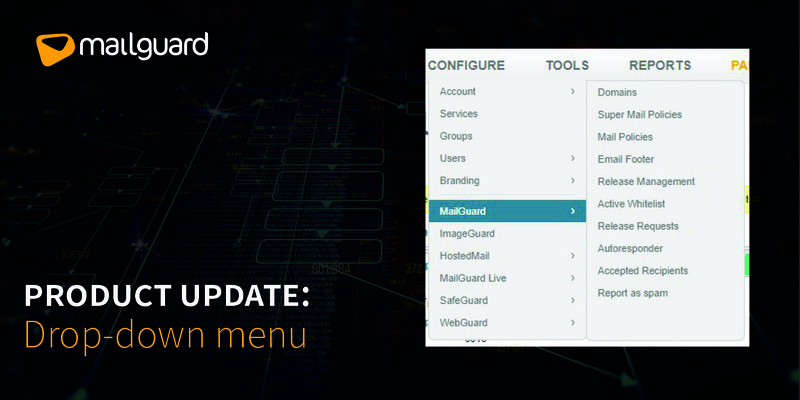 Introducing an exciting new feature to our MailGuard console! We are delighted to announce the addition of a new feature to our product Console – a new drop-down menu. 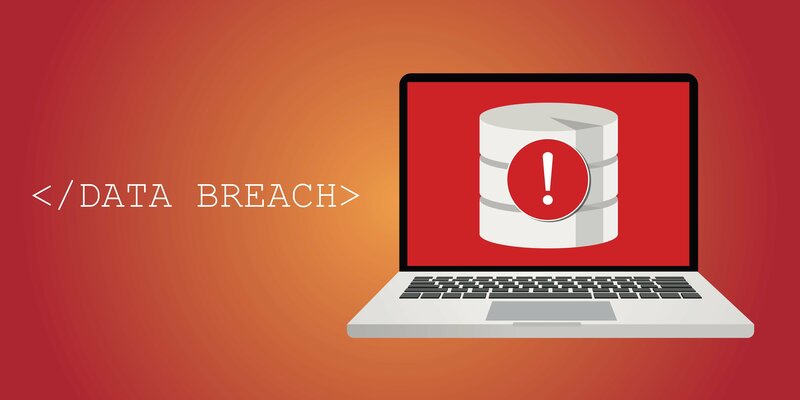 One of 2018’s most defining moments in the field of cybersecurity was on May 25, when the EU implemented its General Data Protection Regulation (GDPR). 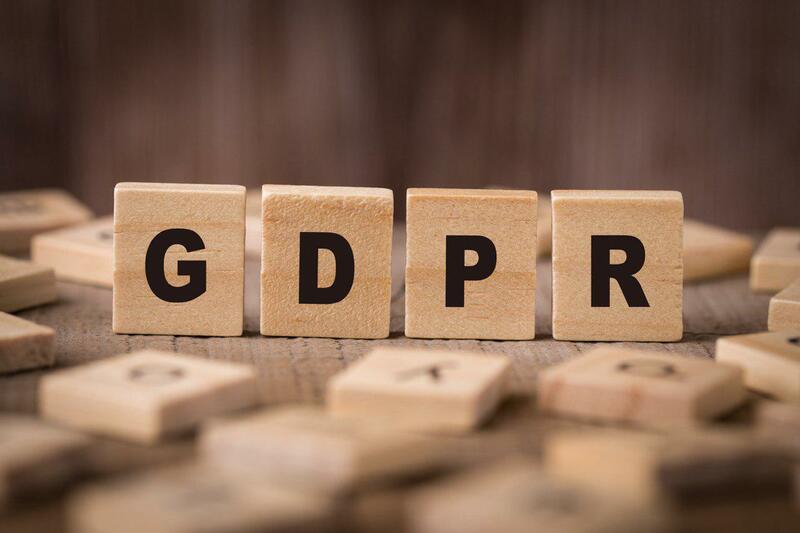 Just to jog your memory a little, here’s our summary of what GDPR entails and the implications it has for businesses around the world. In today’s modern workplace, the organisations we serve rely on new technologies, cloud-services, e-commerce, and mobile & interconnected workforces. In that environment, our clients are entrusted with sensitive data relating to their customers, employees and shareholders daily. As their trusted cybersecurity advisors, it’s always a good idea to stop and take stock of the strategies we’re pushing them to employ. We are delighted to announce the launch of a new feature to our product Console named Single Sign-On (SSO). 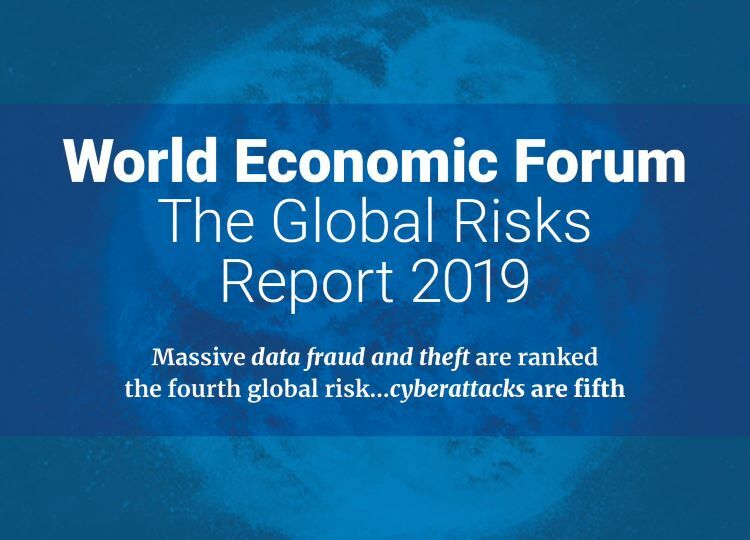 While many of us have been away on vacation, or at best in limp mode over the year-end holiday period, here’s a reminder that cybercriminals were definitely working through. 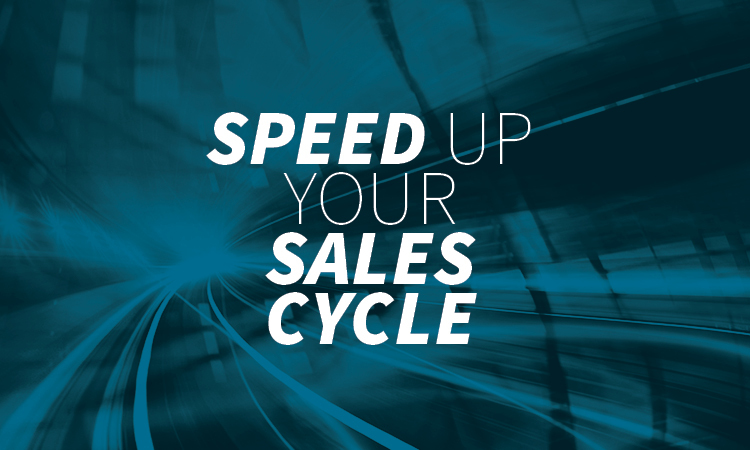 ‘Always be closing’ – that’s the ABC of sales according to our elite sales hit squad, so we asked them for their top 3 sales tips for partners heading into the slow down in the year-end period. 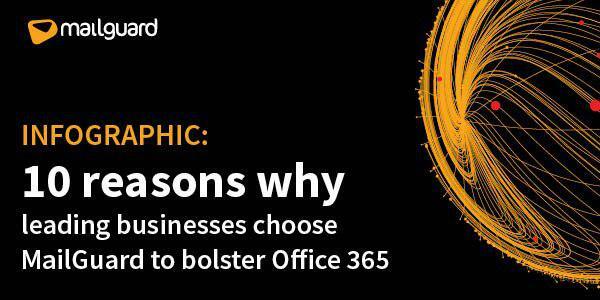 Office365 Litigation Hold or SafeGuard? Responding to questions from customers, a MailGuard partner recently asked this question. For those of you who may be unfamiliar, Litigation Hold is one of the eDiscovery features in Exchange Online. 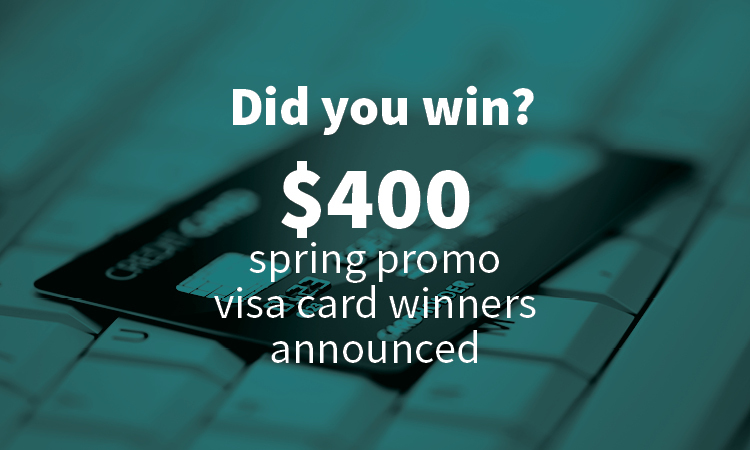 Congratulations to the winners of our Spring Promotion! 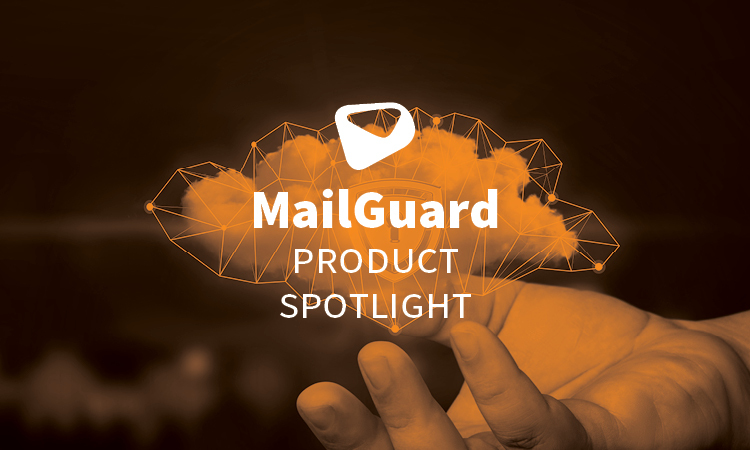 Celebrating the fact that MailGuard was recognised as an official Microsoft Gold Partner earlier this year, we launched a Spring Promotion in September. It's official - we're Gold! It’s official, MailGuard is super proud to boast that we are now a Microsoft Gold Partner. In a sign of how fast we’re moving, it was only in June that we were celebrating Silver status, but hey, that’s old news. 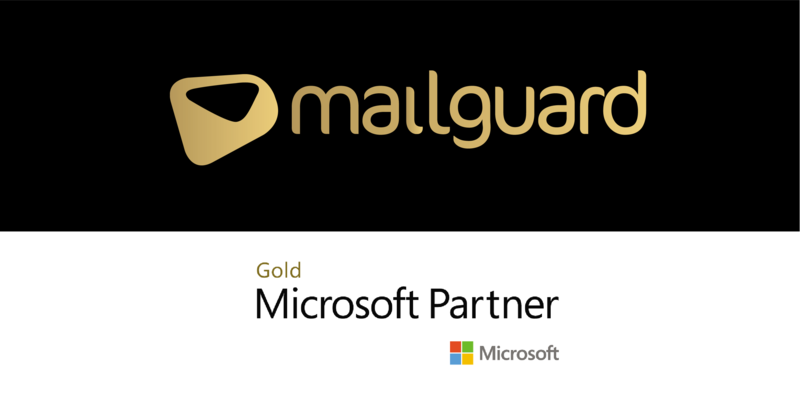 Now it's official, in September MailGuard was recognised as a Microsoft Gold Partner!